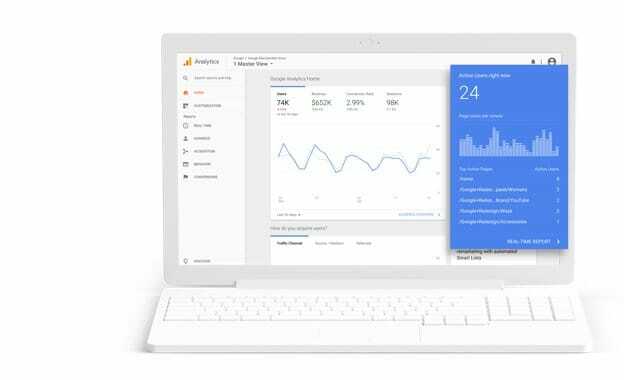 Introducing Google Marketing Platform, a unified advertising and analytics platform for smarter marketing and better results. Get free tools to make the most of your marketing, from site and app analytics to intuitive testing and more. 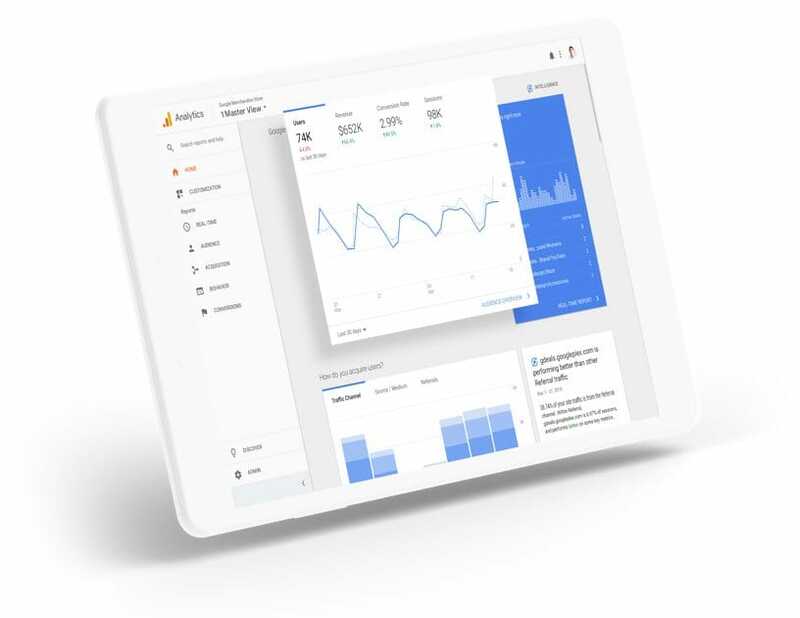 Make deeper customer connections to drive better marketing results with a complete set of advertising and analytics solutions. 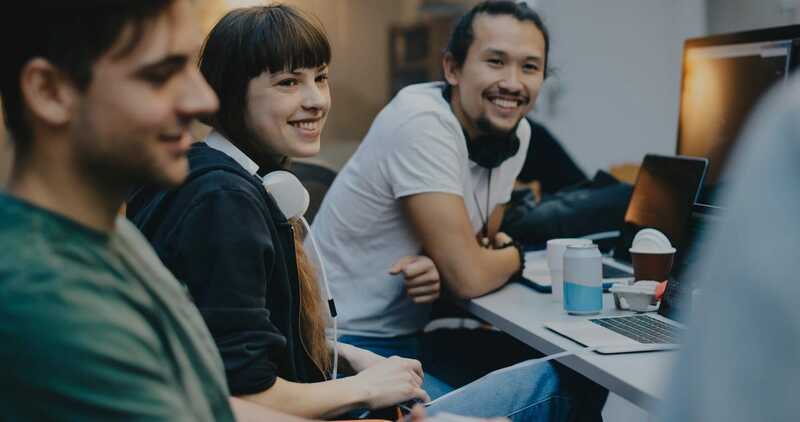 Our Adidas teams work together in one environment where we can see audience insights, what creative we’re running and where, how it’s performing, and make changes almost in real time. Integrated solutions for every marketer. 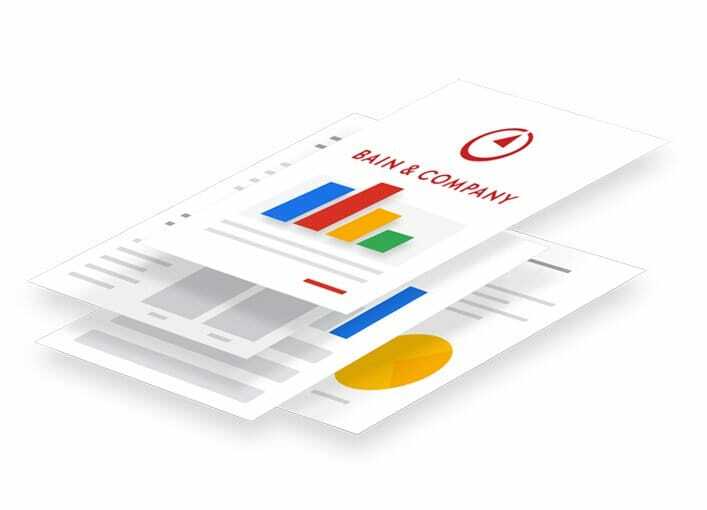 Bain report: How top brands grow with timely customer connections. New research from Bain shows how leading marketers are using platform integrations and technology to boost customer engagement by delivering more relevant experiences in the moment. Explore articles, white papers, and other resources to help inform your marketing and analytics decisions. 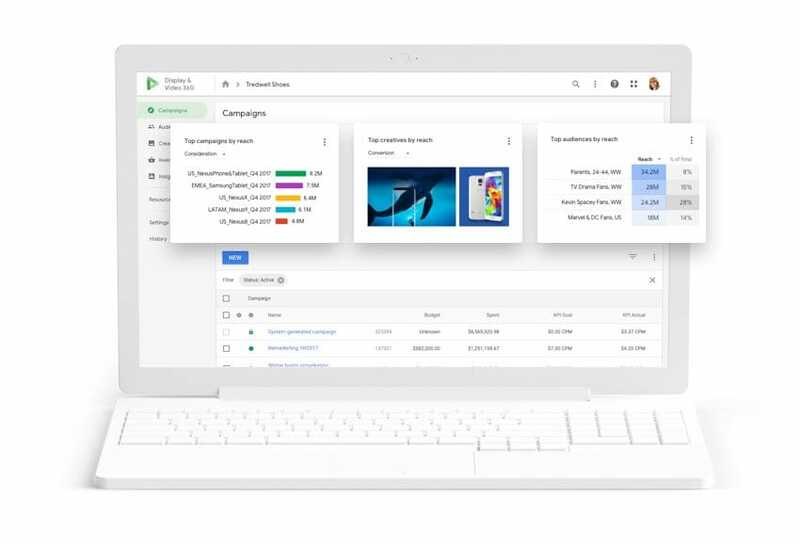 Whether you’re looking for help with a single project or a bigger, long-term partnership, Google Marketing Platform Partners have the resources and expertise you need to help you achieve more with your marketing. We’re here to support you every step of the way, whether you use a single product or the entire Google Marketing Platform.